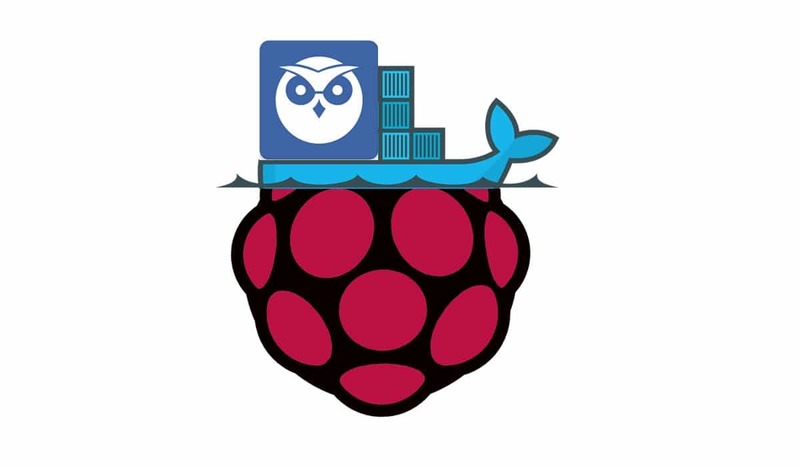 One of the most powerful thinks that you can accomplish with docker on Raspberry Pi is that we can use it for a multipurpose home server installin a number of microservices each one independent from others. At the same time, docker allows you to waste and rebiuld a service with a single command, meeting your harware resources management needs and allowing you to test and re-test if someting is going wrong at the firts stages of your project. Today, we are going to setup my favourite open source motion detection software inside a container. The official MotionEye website page is here. It is available also a Facebook page here. 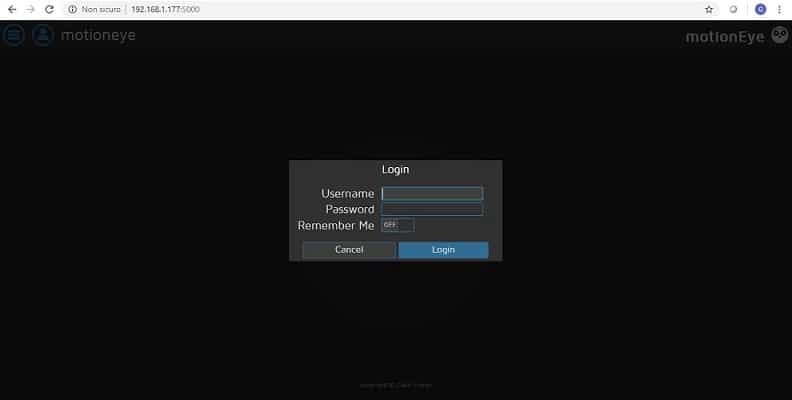 Our motioneye service has its own port (8765) to expose the web gui, but I’ll use a personal port to my host (port number 5000). here we must select “Interfacing Options“, select “P1 Camera” and select yes to enable our device. this requires a reboot so, as already said in Docker installation post, reboot and wait for boot operations to be completed and docker service to be up and running. –restart=”always”: this forces our container to automatically restart if it stops. If it is manually stopped, it is restarted only when Docker daemon restarts or the container itself is manually restarted. and confirm clicking “OK”. 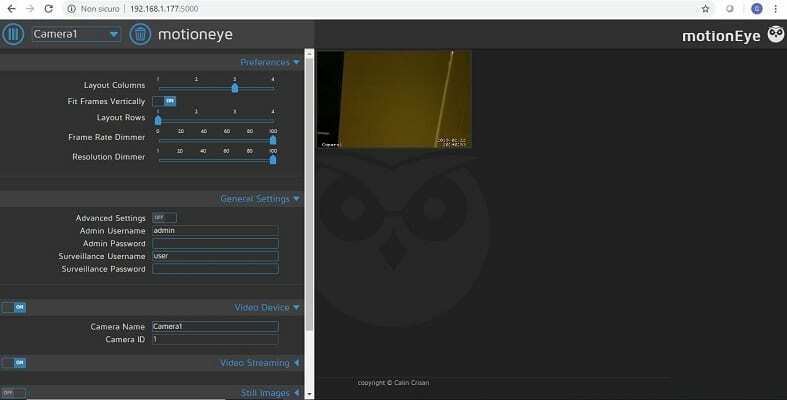 Next screen will show you Motioneye service working (with your camera stream online) and ready to be configured at your likes.